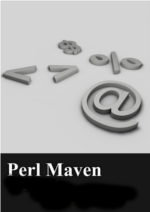 While this site is primarily about Perl programming, a real Perl Maven needs to be familiar with a lot of other technologies. Not only Perl. This page is a collection of expressions in Bash, one of the most commonly used Unix/Linux shell language. I am not a frequent Shell-script writer, but for example I needed this for the build script of DWIM Perl for Linux. See Writing robust shell scripts for an explanation about the -e.
echo $TEST_DIR already exists. Exiting! 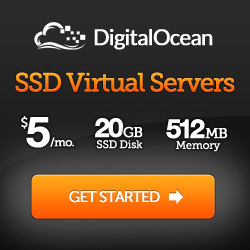 $() does the same is better readable and can be stacked. It was also recommended to use [[ ]] instead of [ ], but I am not yet sure why. Also always double quote your variables, always (unless you have a good reason not to - which requires you to know the reason. if you don't, quote your variables.) And using lowercase or camel case variable names avoids accidental overriding of environment variables.